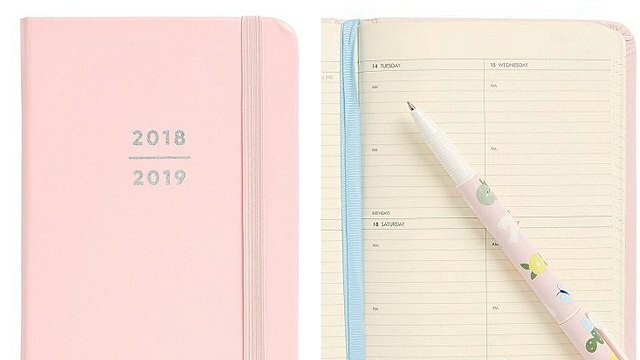 Embrace your inner dapper don with these products. (SPOT.ph) If there’s one area of vanity all men indulge in, it has to be their hair. There’s nothing that makes a guy more confident than knowing his slicked-back hairdo is on point. 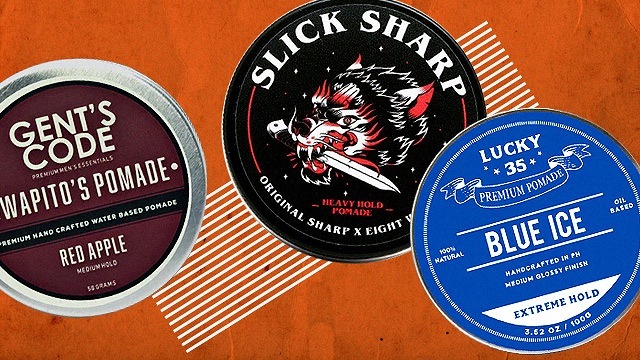 Although monthly visits to your go-to barbershop will do the trick in maintaining your 'do in the long run, a well-chosen pomade does wonders in keeping your hairstyle sleek on a day-to-day basis. 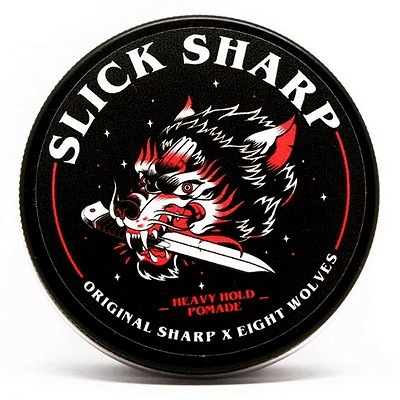 Here are 10 locally made options that will keep your hair game strong. Don’t be fooled by this product’s fun, sweets-themed packaging. 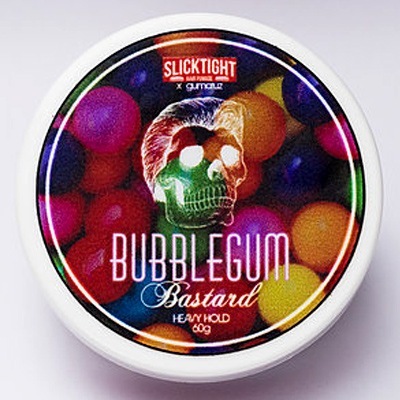 Although it smells like a childhood trip to the candy store, this oil-based pomade from Slicktight has a strong hold that can handle even the tallest quiff. Pomades aren’t just for holding gravity-defying hairstyles in place—they can also provide a nice shiny finish to your 'do. This pomade from Bench is perfect for looser, more flexible styles. Eight Wolves has gained quite a following from some of Manila’s most stylish gents—and for good reason. 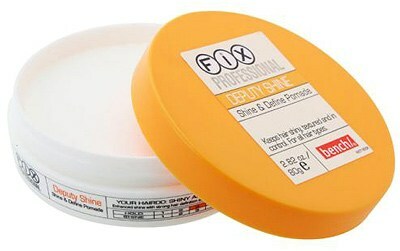 Their pomades will keep every strand in place, complete with gleaming sheen. 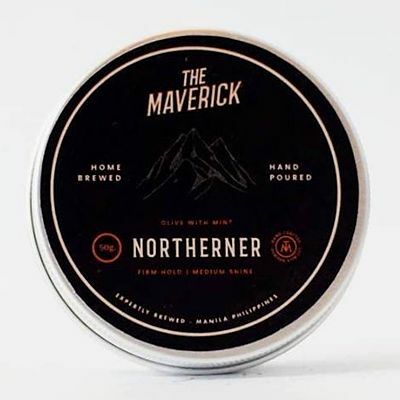 Beat the heat with pomade brand The Maverick’s bestseller! 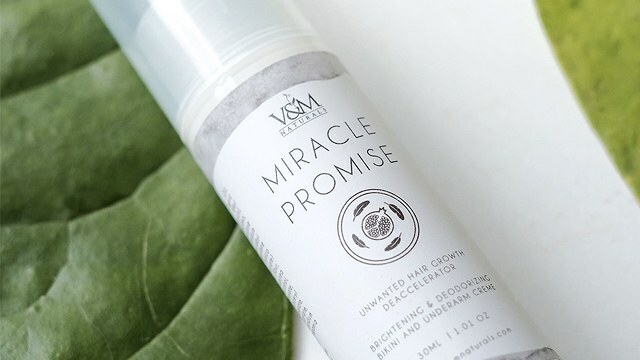 This pomade won’t just make you look good, but also feel good thanks to the mixture of mint and olive oils that will treat your scalp to a cool, relaxing sensation. Although the vintage-inspired shiny style is a classic, sometimes you just want a more natural-looking finish. 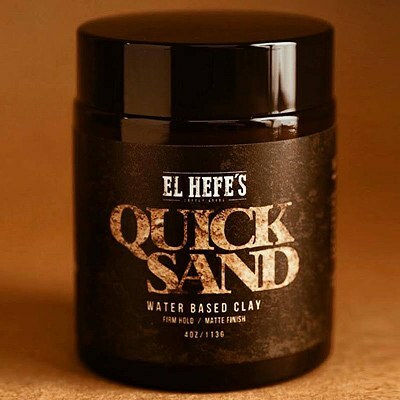 This water-based pomade from El Hefe’s washes off easily and has a barely-there matte finish—perfect for recreating a no-fuss bedhead hairstyle. 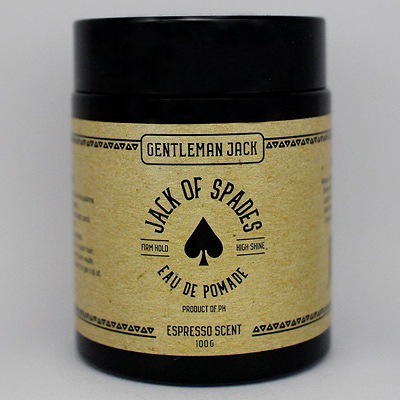 Start your day right with a few dabs of this water-based pomade by Gentleman Jack. Besides its firm hold and high-shine finish, its energizing espresso scent won't fail to perk you up each morning! 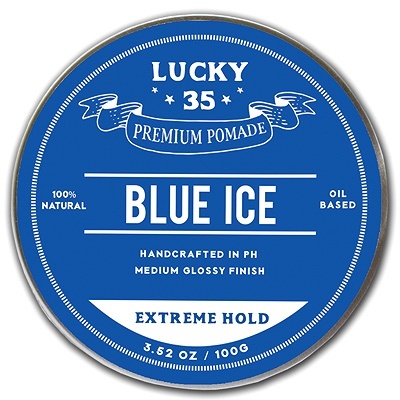 Several pomades have a relaxing minty effect, but this one from Lucky Thirty Five takes cool to a different level. Its icy sensation will make your scalp feel like Siberia, in the best way possible. 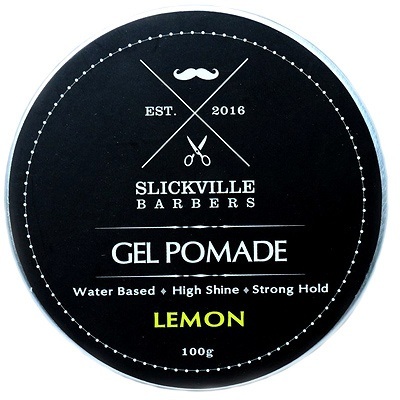 Not all pomades come in heavy cream forms—this option from Slickville Barbers has a fun, lemon-scented gel formula. The best part? Unlike other oil-based pomades, this water-based formula washes off easily in the shower! Real talk: There’s nothing unmanly about liking sweet-smelling styling products. 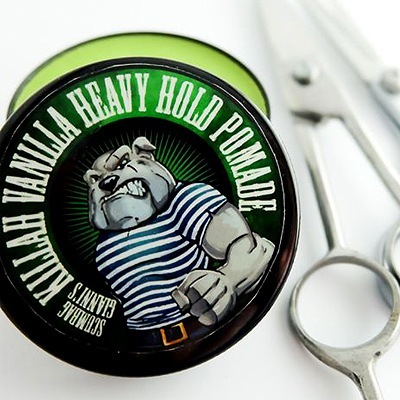 This pomade from Scumbag Gianni can handle even the highest mohawk (if that's your thing) thanks to its extreme hold, with a delicious-smelling vanilla scent to go along with it. 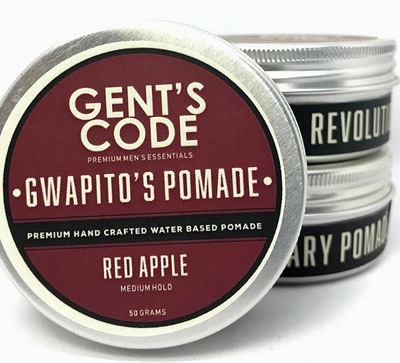 True to its name, this medium-hold pomade from Gent’s Code will help you rack up extra pogi points. You’ll love its natural sheen and delightful apple scent.